Shikatani Lacroix was asked to create a new strong, clear and memorable name for the CRFA as well as develop its brand identity to align with its core values. 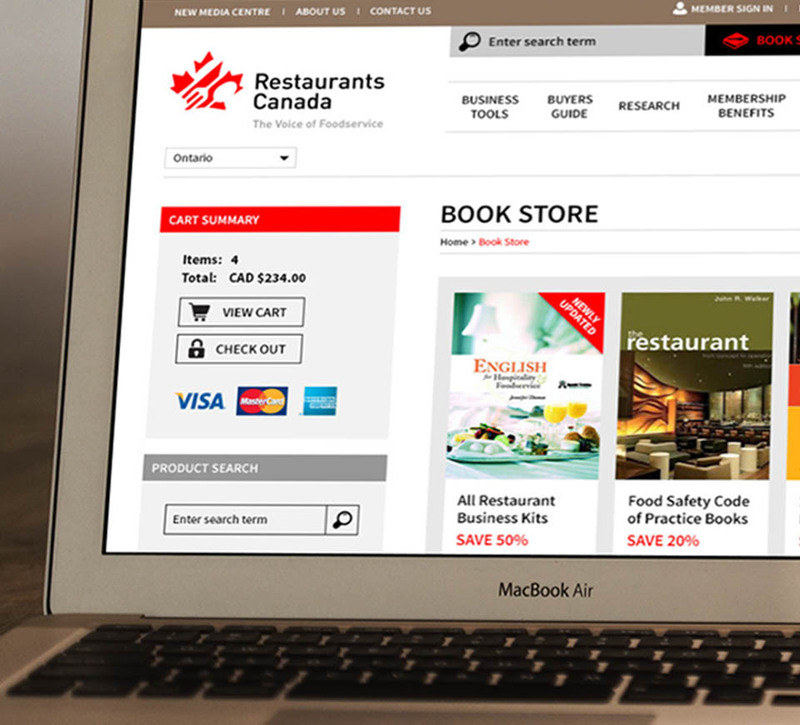 Shikatani Lacroix developed "Restaurants Canada" as the new name for the association. 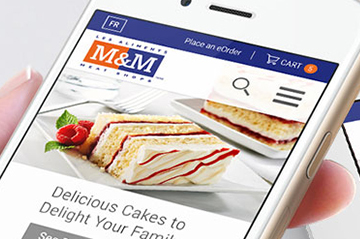 The new name is short and memorable, and works well in English as well as in French. The new name reflects the leadership position of the association. 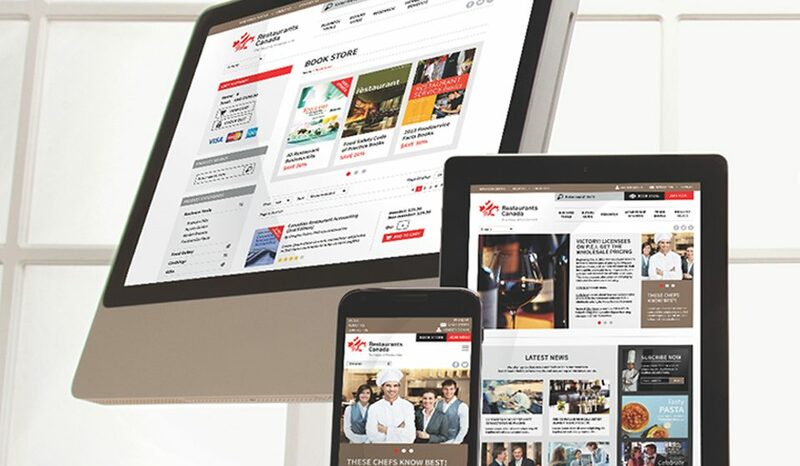 Canadian Restaurant and Foodservices Association (CRFA) is one of Canada’s largest business associations, with more than 30,000 members representing restaurants, bars, caterers, institutions and other foodservice providers. Celebrating its 70th anniversary in 2014, the CRFA recognized that it needed to evolve in order to serve its members and attract new ones. 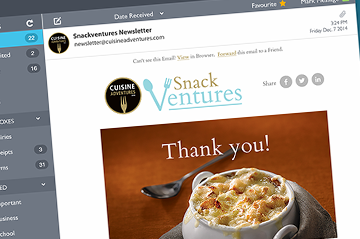 It approached Shikatani Lacroix to execute a rebrand of the association. Shikatani Lacroix was asked to create a new strong, clear and memorable name for the CRFA as well as develop its brand identity to align with its core values. 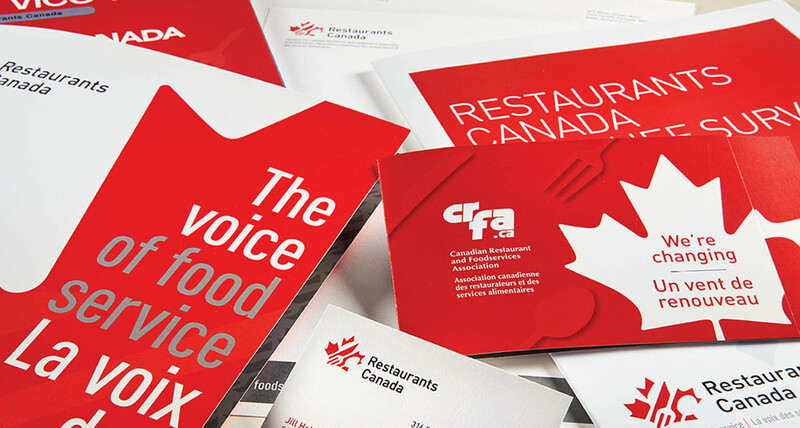 To effectively represent its national membership, CRFA needed a name that was strong, clear and memorable, and worked in both official languages. 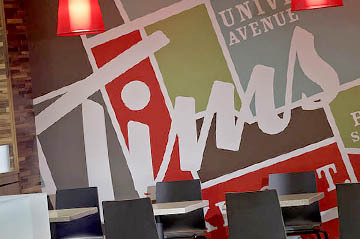 The new name Restaurants Canada builds on its past brand equity while signalling a new era for the association. Defining the brand DNA was an essential part of building the CRFA brand in order to ensure consistency and clarity of the brand. 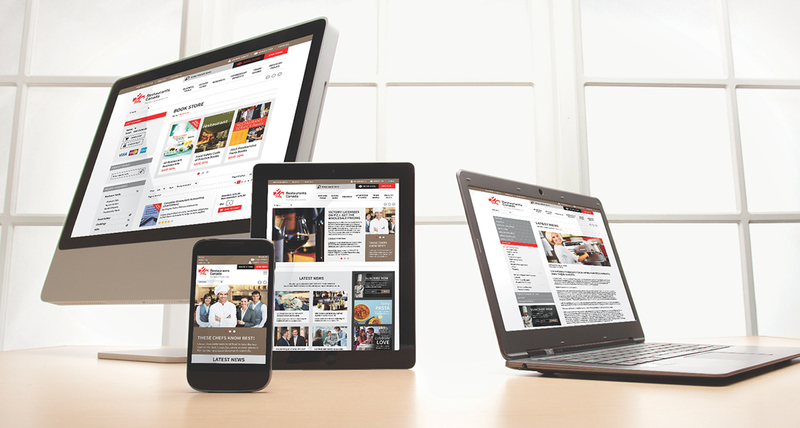 Building the CRFA brand required a collective and collaborative strategic process. 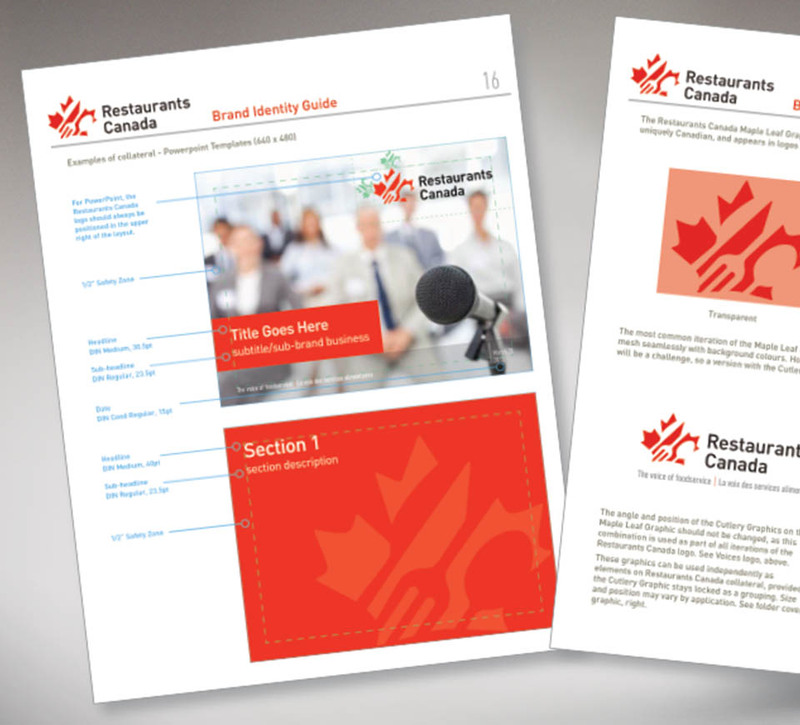 After conducting focus groups, surveys and other research during the strategic analysis and insights phase of the rebranding process, Shikatani Lacroix discovered the name Canadian Restaurant and Foodservices Association was often misprinted, misspoken or confused with other organizations. 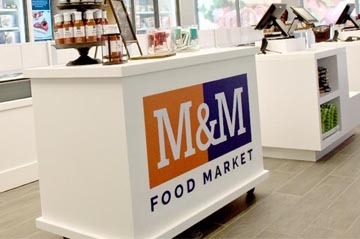 The brand DNA determines the unique and distinctive makeup of the brand, and consists of Brand Essence, Brand Essence, Brand Position, Brand Personality and Brand Attributes. 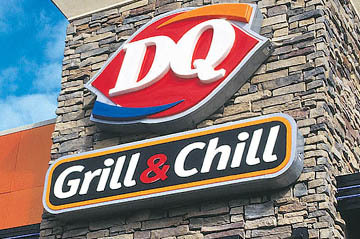 It encapsulates the heart and soul of the brand, and reflects brand’s fundamental nature or quality. Once we defined the brand’s DNA and established brand’s vision and mission, we started on development of the CRFA’s brand position. 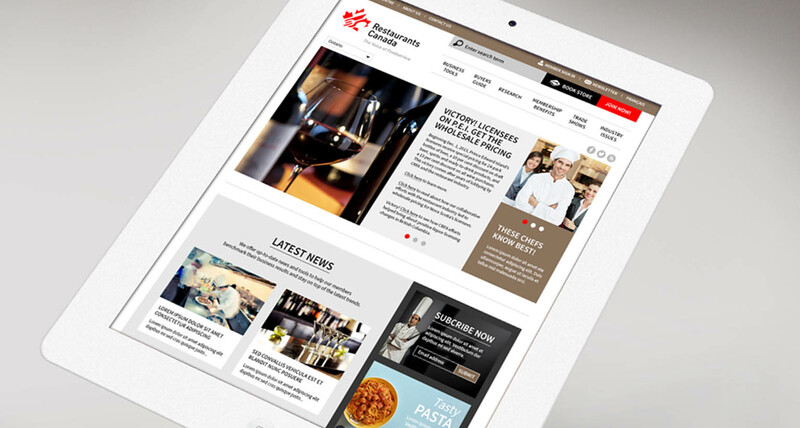 CFRA’s brand vision was to advance a successful and sustainable restaurant industry. 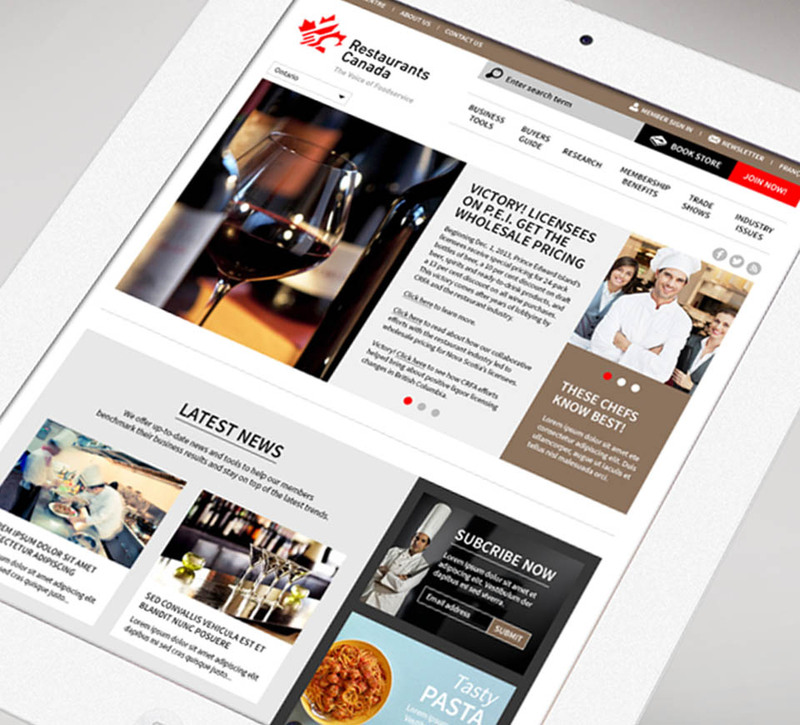 Its mission was to ensure the success and growth of Canada’s restaurant industry. 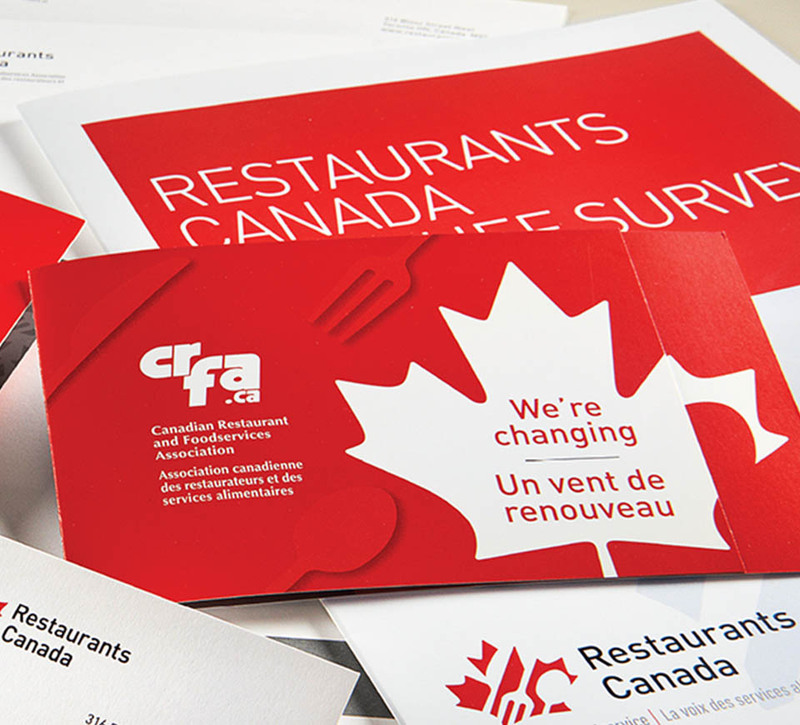 Following an extensive review of the association, Shikatani Lacroix was able to determine and rename the CRFA, and develop its brand identity to align with its core values. 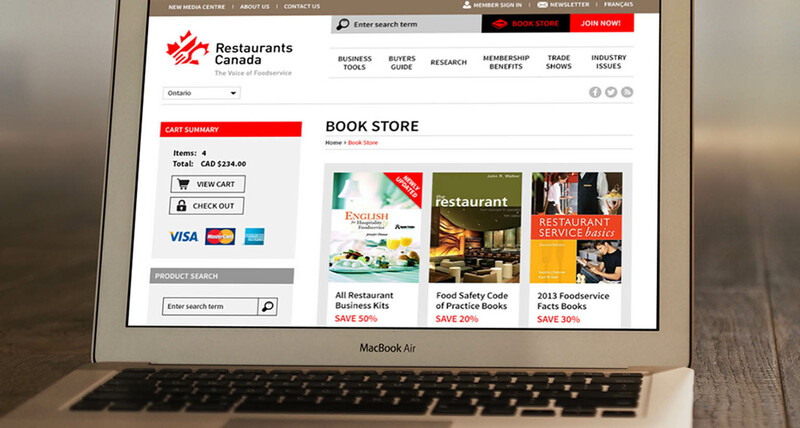 Shikatani Lacroix developed “Restaurants Canada” as the new name for the association. The name is short and memorable, and works well in English as well as in French. The name reflects the leadership position of the association. 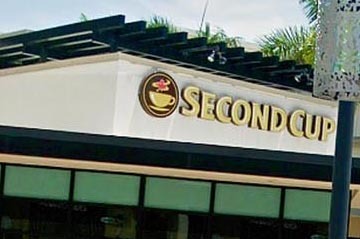 In this naming option, the word “Restaurants” replaced “foodservice,” as a more mainstream manner of encompassing the entire industry. Lastly, Canada has been kept within the name in order to signify that this is a Canadian organization on a mission to advocate the success of Canadian businesses. 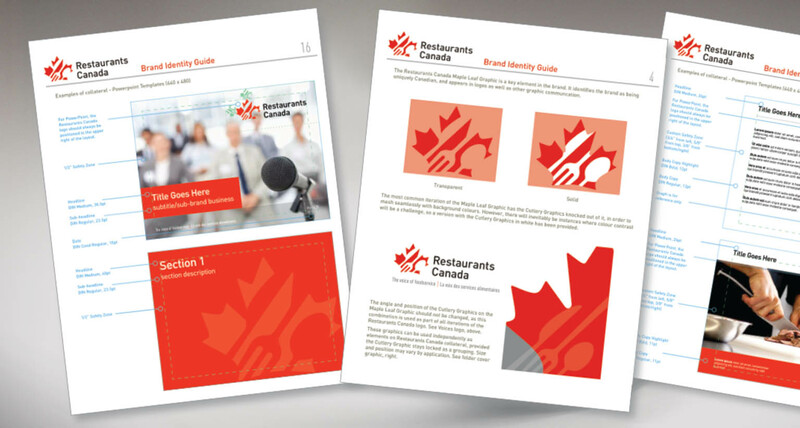 We recommended that Restaurants Canada adopt the tagline “Leadership – Voice – Knowledge,” because it supports – in a memorable way – the brand’s pillars and ultimate value of the organization. 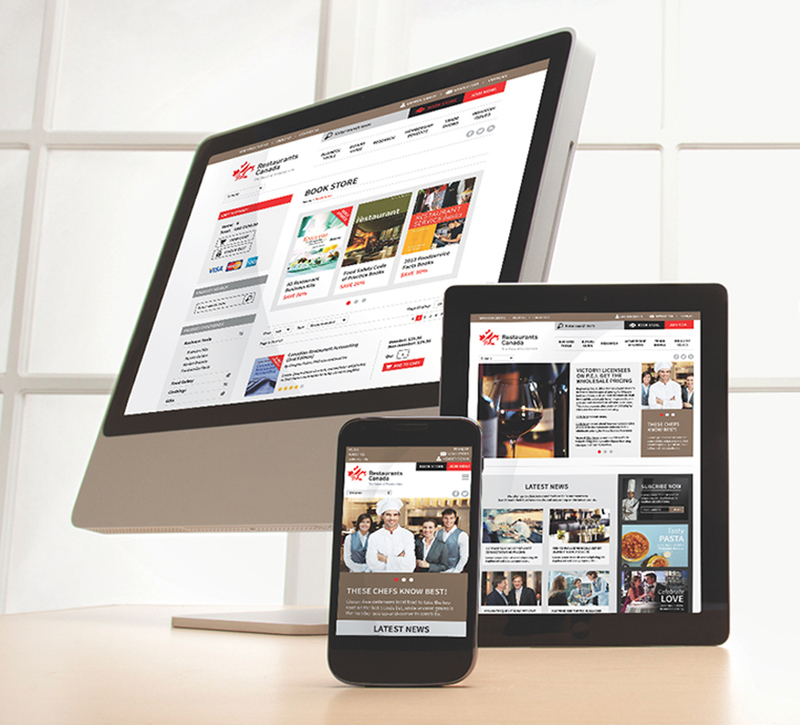 The new identity is aimed at increasing the association’s impact with the government and other stakeholders to ensure the success of its members across Canada. The new name and logo has received very positive feedback from its members.